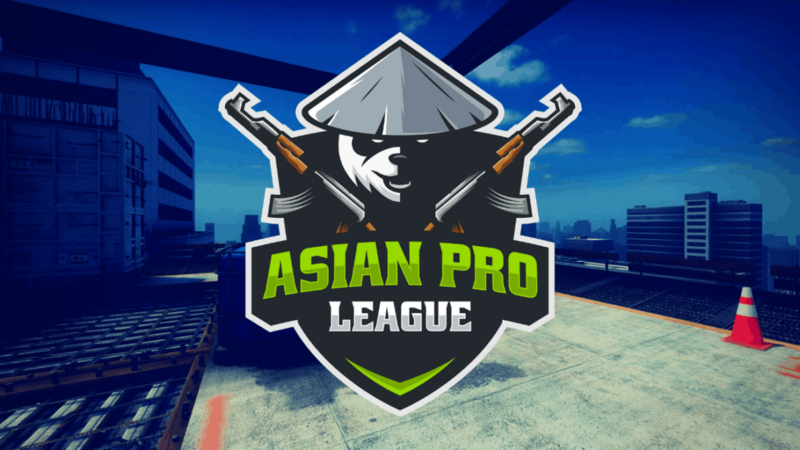 The Asian Pro League enters season 7 with the new map & minor adjustments to the leaderboards. Here we are, half a year in with the APL! As we enter season 7 we look forward to another resurgence of activity and new additions to the APL. Ladders are now open as of April 1st, 2019 at 00:00 (SGT), and players from the Invite only Pro Division, Division 1 and Division 2 will continue to duke it out for their share of the monthly prize pool. Below is a summary of the changes, winners of Season 6 and more. In Season 5 we announced two active discount codes that are available for use across the Asian Pro League at any given time. Both these codes apply only to the ‘monthly’ subscription plan and can be redeemed at any time, so use them wisely! Season 5 saw a drastic decrease in activity due in part to busy schedules of Pro teams & declining subscriber counts. We are happy to report that both these issues have slowly improved, however, we are aware of the inverse issue that Divison 2 is having. Division 2 is the only division currently experience a lower match count, and we will be investigating the deeper reasons behind this. 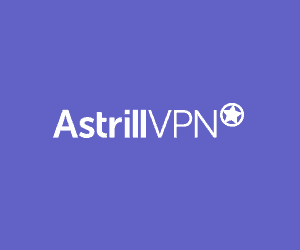 To help the situation, we have opened a survey for all users, both current and past. Completing the survey lends a chance for you to win an weapon skin, an AWP | Hyper Beast, so please do help us take this short survey to improve the overall quality of the APL! As always, we are always looking for feedback, so please be sure to join our Discord server to ensure your voice is heard and to keep up to date with what’s happening. See the leaderboard for more details. - Updated 'Hall of Shame'. - Updated the rule set of APL to close some minor loopholes. - Leaderboards now have a tie-breaker feature. In the situation where players are tied on points, the leaderboard will preference match wins over matches played. - Added de_veritgo to active map pool. de_cache remains.